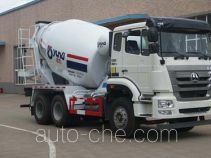 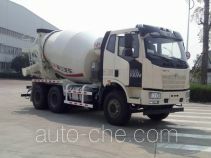 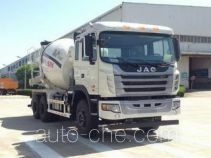 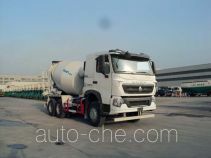 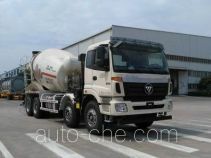 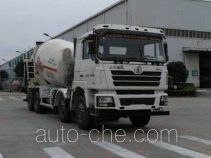 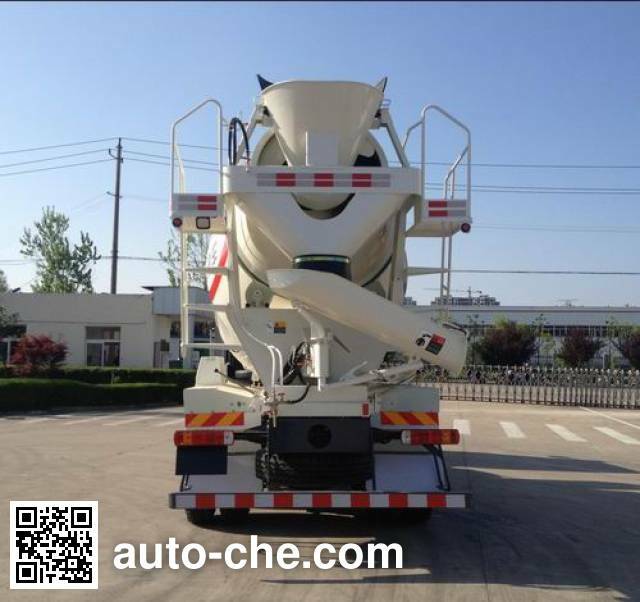 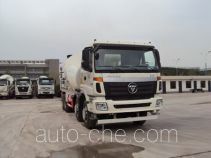 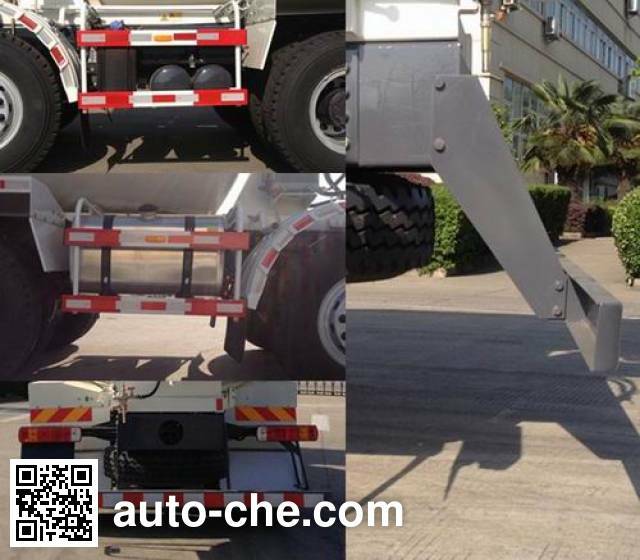 RJST Ruijiang concrete mixer truck WL5310GJBSQR25 (batch #273) based on SQR5311GJBD6T6-E3 chassis is made in China by Wuhu CIMC Ruijiang Automobile Co., Ltd. 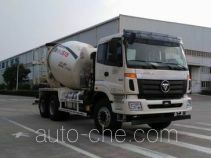 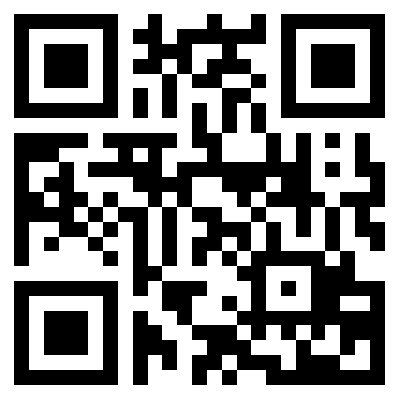 The company is located in Wuhu, in Anhui Province, China. 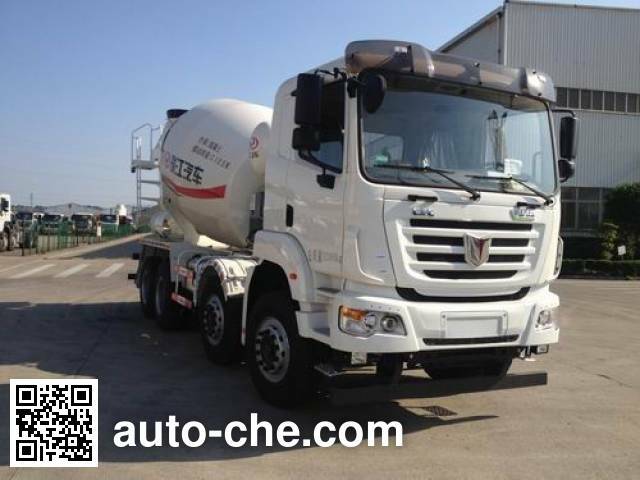 2 YC6K1034-40 10 338 cc 10.3 L 631 cu in 250 kW 340 hp Yuchai United Power Co., Ltd.